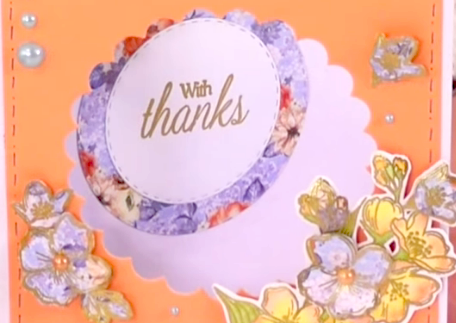 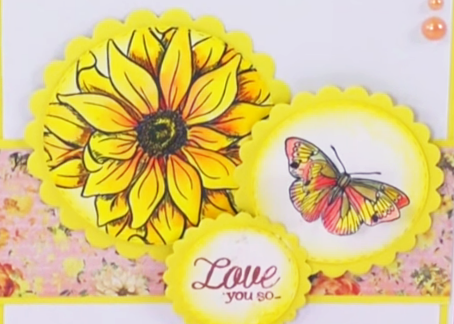 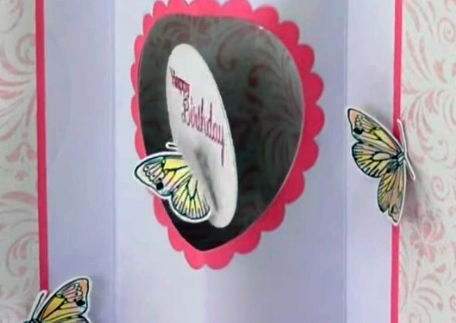 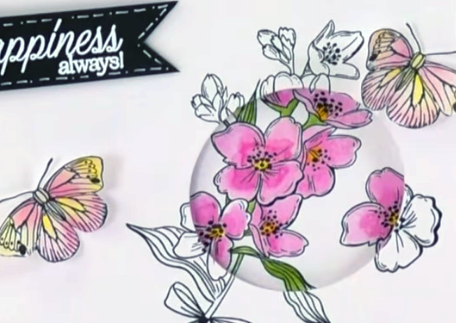 This month’s kit is all about Circle Die-Cutting. 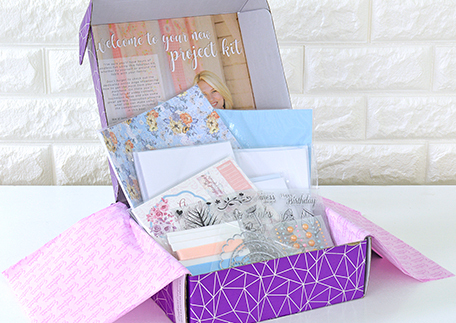 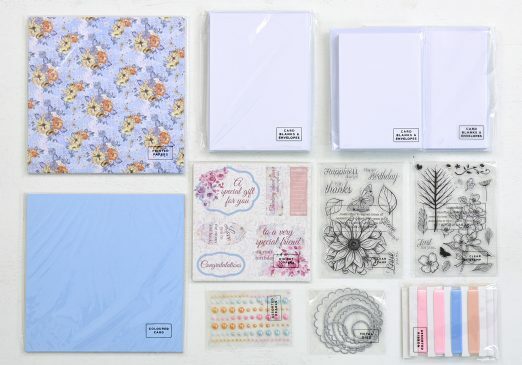 With over 266 individual elements inside, including: 8 metal dies, 27 clear stamps, 21 card blanks, 21 envelopes, 100 adhesive pearls, 9 pieces of ribbon, 45 die-cut toppers, 18 printed paper sheets, and 18 pieces of colored card, you’ll be able to make a minimum of 21 high-quality cards! 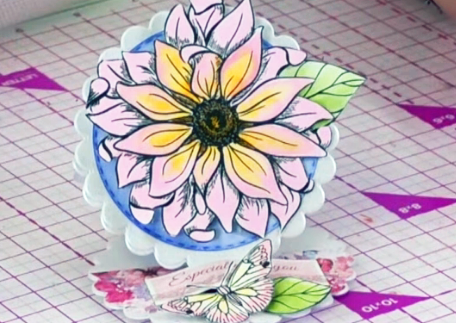 A video walkthrough of the box and more tutorials will be coming soon! 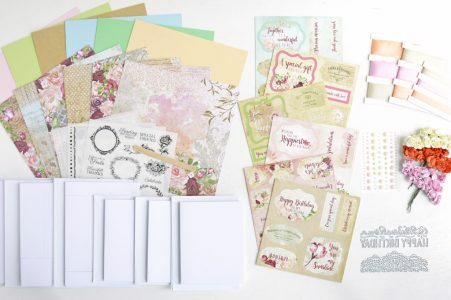 Join our Facebook group here to see sneak peeks of the cards you can make!